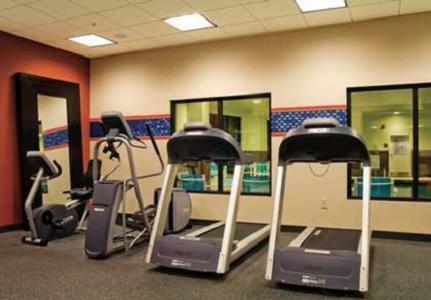 An indoor pool, free WiFi access, and rooms with a 42-inch flat-screen TV highlight this hotel in Orange City. Prarie Winds Event Center is located adjacent to the hotel. A refrigerator and coffee maker are included in every guestroom at the Hampton Inn Orange City. Extras include fresh bed linens. 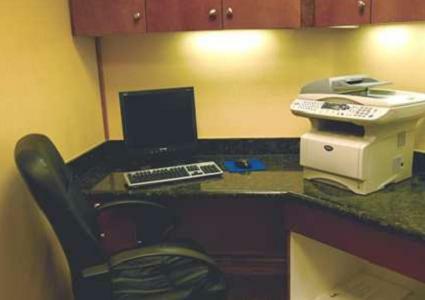 The Orange City Hampton Inn has a mini-market, 24-hour business centre, and meeting facilities. The property offers free parking. Waffles, cereal, bagels, fruit, and eggs are part of the complimentary breakfast served every morning. Main Street Theater Holland Plaza is 200 metres away from the hotel. Landsmeer Gold Clubs is 4 minutes’ drive away. 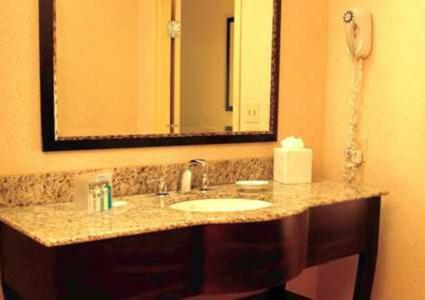 the hotel Hampton Inn Orange City so we can give you detailed rates for the rooms in the desired period.